The only thing that doesn't change in life is change itself. Don't let this scare you; it's really quite simple, throughout history humankind has changed a lot. Since technology always changes, style should change with it. 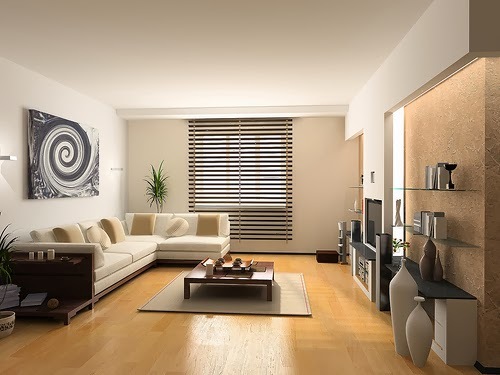 People want their living areas to reflect changes in their lives. When your daughter was five, she might have liked her princess wallpaper, but now that she's 16, she's changed her mind. Interior designs these days don't incorporate much of the shiny chrome so popular in the '80s. This article discusses changing trends in design and how they can be applied to your living space. 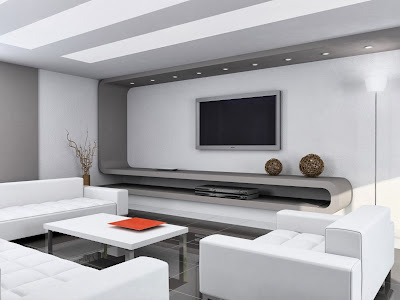 What does interior design do for me? Take a really good look at your surroundings. What color are the walls around you? What shape do the windows have? What covers the floor? Asking these questions will help you find out how interior design affects you. Some designs are "homey" and comforting; others are more elegant and formal. 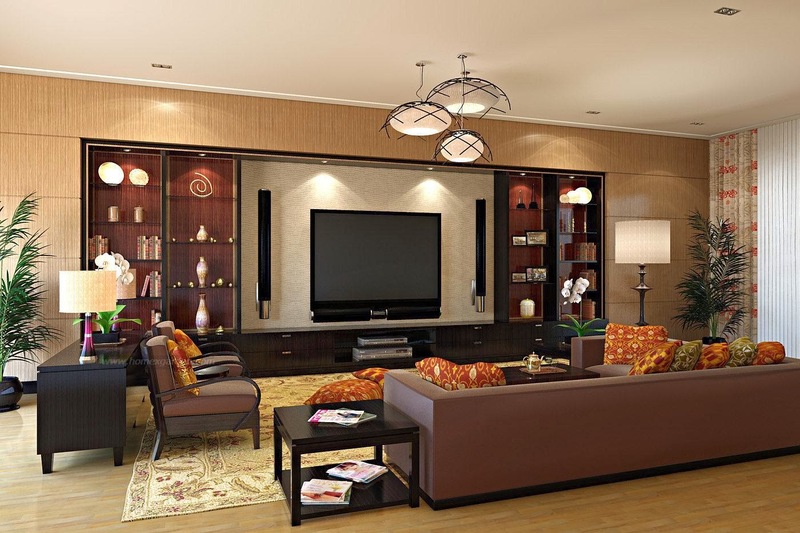 An interior designer will design spaces that have profound effects on people. By simply painting a wall, the mood and productivity of a person can be affected. You're influenced each day simply by the interior design of the buildings and rooms you frequent. What rooms are affected positively by interior design? Is interior design related to architecture? Yes! 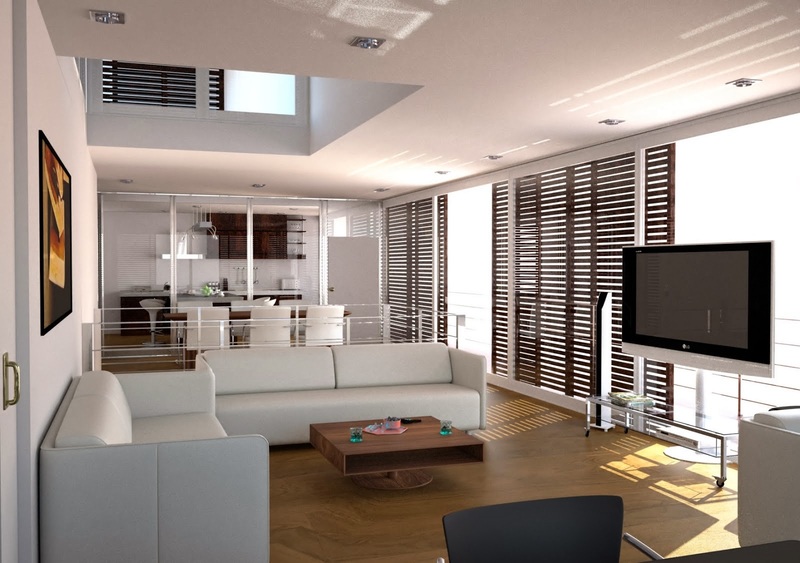 Architecture has a huge effect on interior design. You might not notice this at first glance, but architecture affects building design with its arches, doorways, moldings, and other features. Interior designers nowadays owe a great debt to American architectural geniuses of the past. Modern decorators are inspired by their use of crisp lines and clean form. 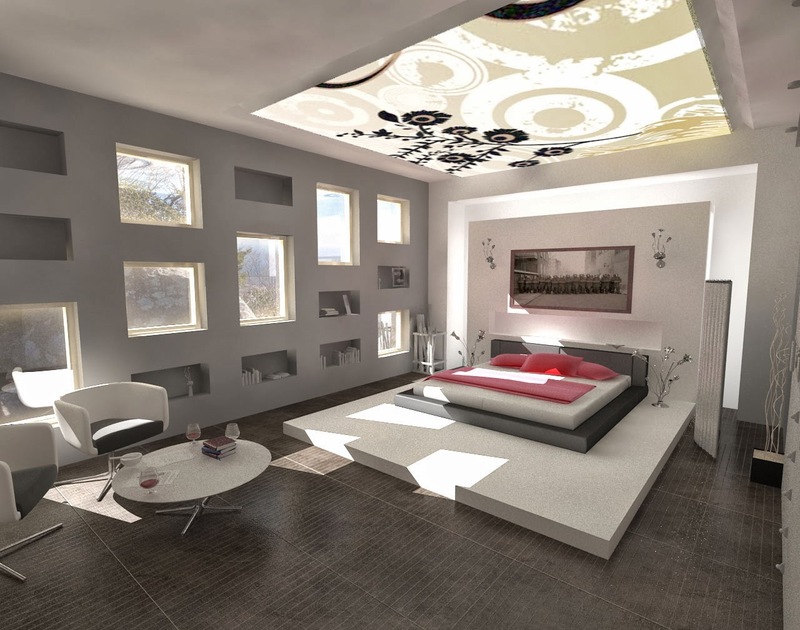 How can I learn more about interior design? You can learn about interior design by reading magazines. 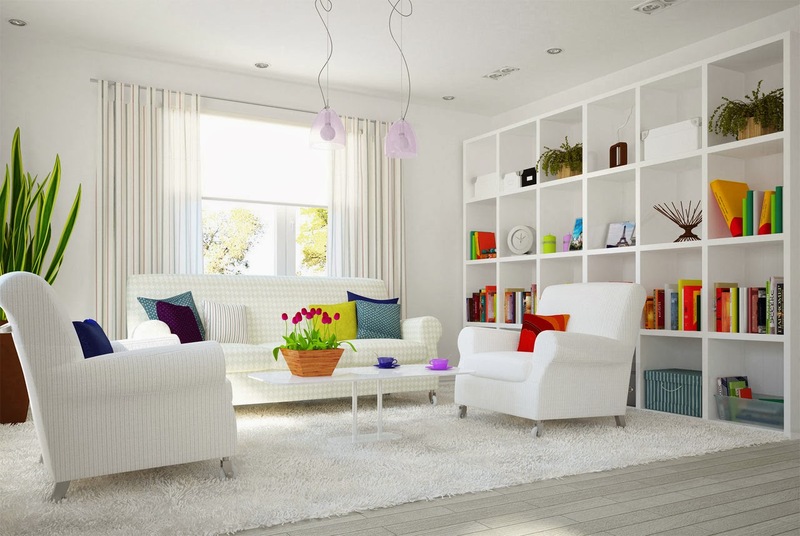 Many different magazines offer tips for interior design for any room, large or small. These magazines provide "before" and "after" pictures of rooms that underwent makeovers. 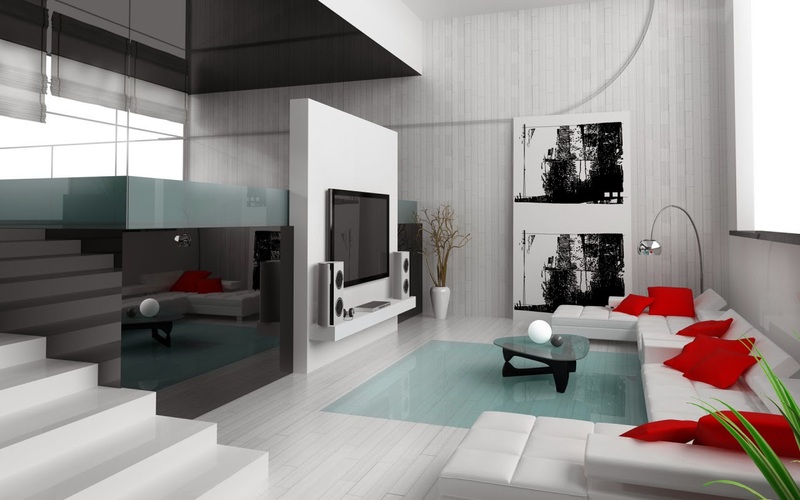 You can also learn about interior design online; there are several websites with useful design tips.